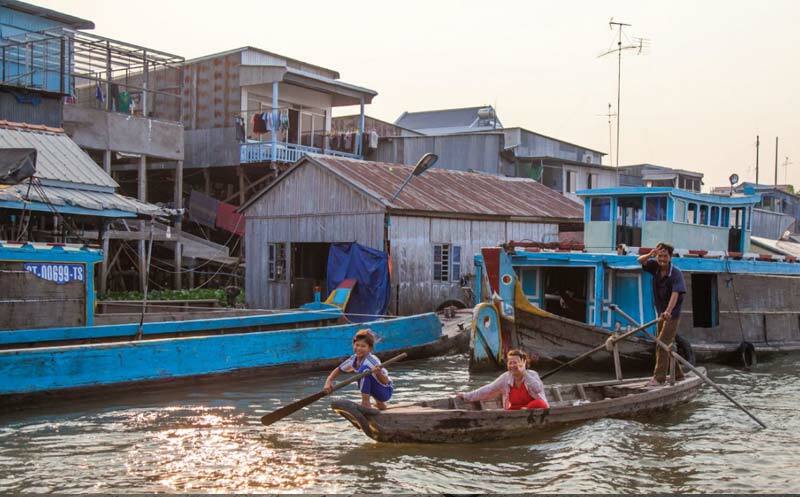 While Chau Doc is a bustling hub for trade and river transport just minutes from the border with Cambodia, this riverside town is also a kaleidescope of cultures, home to ethnic Cham, Khmer, Vietnamese and Chinese communities. 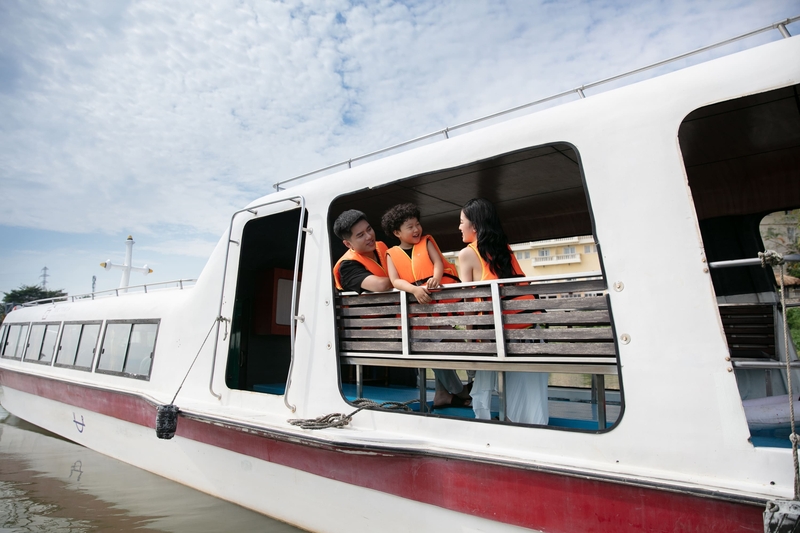 Area highlights include the pilgrimage site of Sam Mountain, the spectacular Tra Su Bird Sanctuary, and boating trips along the many waterways. 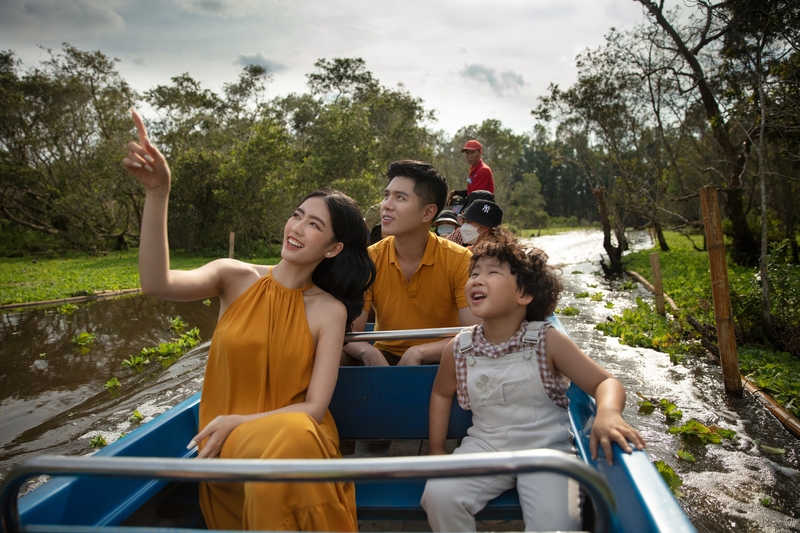 The Mekong Delta is a land of winding waterways, lush paddy fields and floating markets where life is governed by the ebb and flow of Vietnam’s most iconic river. Chau Doc is situated on the west bank of the Bassac River. 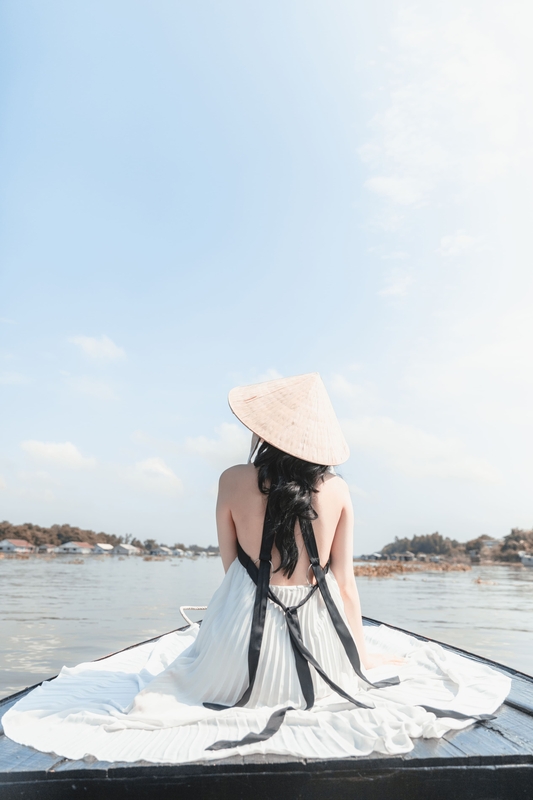 The local minority groups add colour and variety to the area, most apparent in the traditional fabrics and clothes being worn as well as the local architecture which merges the Chinese, Khmer and Hindu influences that crossed these areas at different times in history. 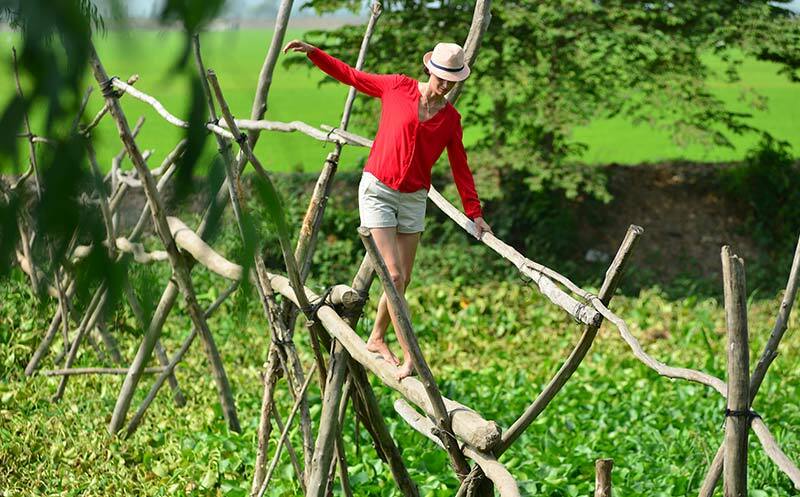 Escape modern life and discover the authentic Mekong Delta at its very best in the lush green paddy fields of Chau Doc. Cycle out along quiet dirt paths, through villages where life has changed little over the decades and past fields being worked by busy farmers and gentle water buffalo.